Sony is all set to launch its upcoming exclusive God of War for the PlayStation 4. 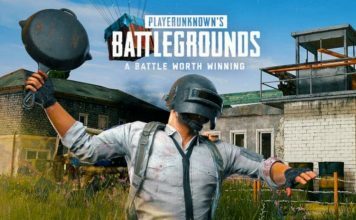 Having been announced two years ago at E3 2016, it is one of the most anticipated games of this year. 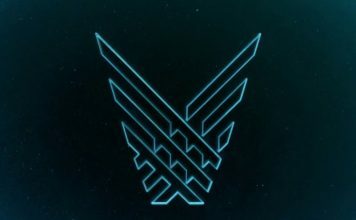 The Santa Monica Studio has reimagined the entire gameplay, changing the combat modes whilst still managing to stick to its roots. 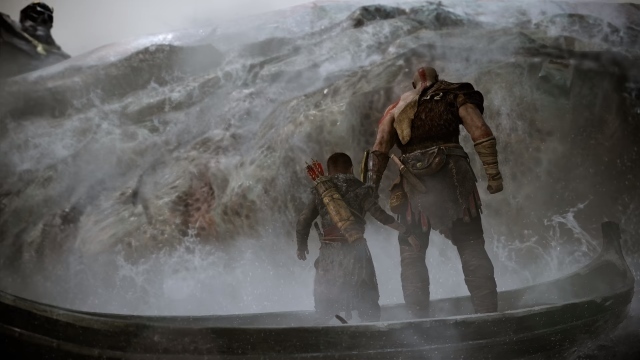 While previous editions of God of War have seen Kratos being the main protagonist of the story, this time around, he plays the role of the father of Atreus. The studio has decided to move towards the Norse mythology and has taken the narrative mythological action game to a different direction. 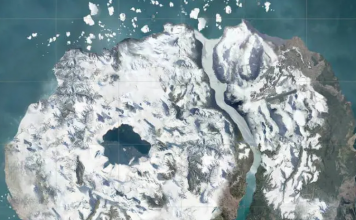 Although most of the shift in the gameplay has been showcased in the trailers, a noteworthy change is the way both Kratos and Atreus use boats for travelling through along Scandinavian coast. While it is not a revolutionary feature by video game standards by any means, the story behind the adoption of boats is an intriguing one, something that adds depth to the entire narrative of the game. 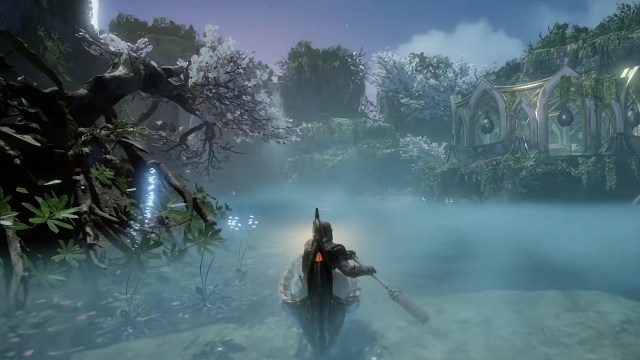 Before starting with anything else, I think it is important to address the fact that while previous God of War games have shown Kratos as someone who can swim, swimming is not part of Kratos’ repertoire in this God of War. While full 3D swimming is something that would have looked pretty cool, it would require a crazy amount of investment, and way too many resources. What Barlog basically shared is a big psychological trope that has been used in many movies and narratives alike. The idea of having two people seated on a boat with nothing but water around on all sides has a lot of dramatic weight built-in to it. An interaction between the two players is imminent. Even if both the parties choose to stay mum, their silence can speak volumes. Furthermore, using a boat for traversal can also be used to steer cutscenes and other narratives. 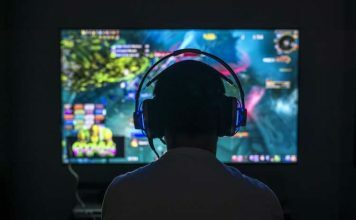 Showcasing such moments to the players in the game allows the developers to establish and present the relationship between the father and son in a very different perspective. The idea of having two people seated on a boat with nothing but water around on all sides has a lot of dramatic weight built-in to it. 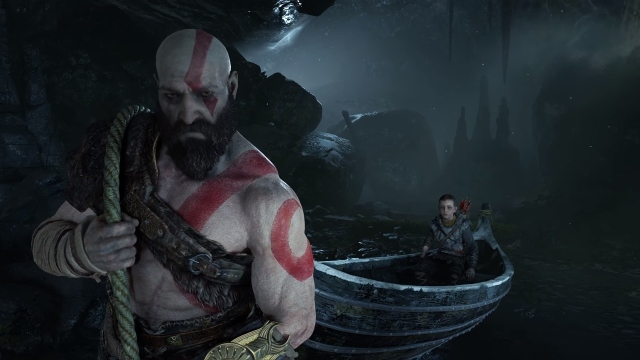 When asked in a rapid-fire session with GameInformer about how much of the time would the players be spending on the boat, Barlog’s response was “I’m speculating here, but I’m going to say 25 to 30 percent of the game’s surface area, perhaps, is covered by boat. Wow, that’s a good one. I don’t know. We’re gonna go 25 percent.” While we do believe that this was just an arbitrary value that was more relevant as to the distance the players cover as opposed to the gameplay time, it is still clear that players should expect boats to be used fairly more often than standard transition cutscenes. Even though boats will be playing a crucial part in the gameplay, Barlog explains that they shall remain a tool for narration and a convenient mode for water travel only. Similar to the way you get a horse in Sony’s Last of Us, players will have boats readily available without having to scout or perform any other sailing simulator related tasks. Incorporating boats, while being a great idea, is still something new for longtime fans of the franchise. It differs so much from the traditional God of War experience that users are understandably curious to see how this new form of transportation fits into the franchise. Going by the above explanation, we expect the new narrative tool to have a good impact in depicting the depth of the story. 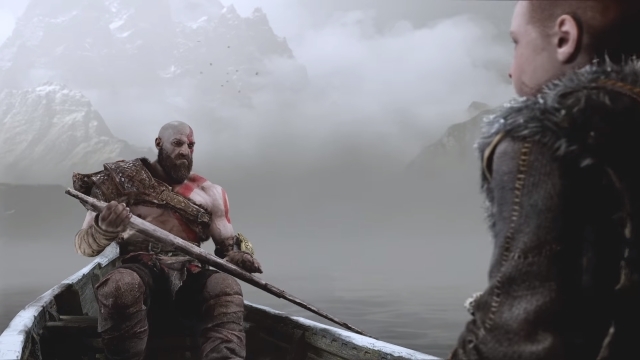 Even by looking at the previously released trailer of the game, you can feel the tension between Kratos and his son during all the cutscenes that take place on the boat. God of War is scheduled for release in early 2018, with no official date announced as of yet. 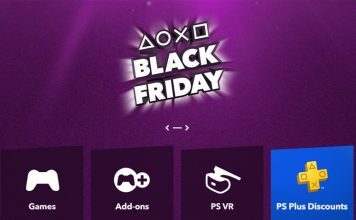 All of the previous iterations of the game have had their releases in March, and we do expect the game to hit the stores in the next couple of months. Are you excited about this all-new narrative tool in the upcoming God of War? We’d love to hear your thoughts on the same in the comments down below.